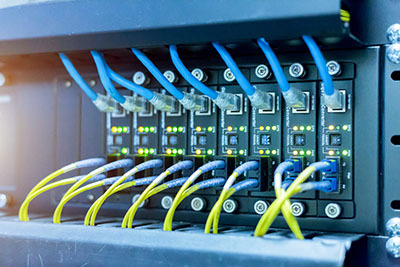 Signal prime IT infrastructure Co. specializes in the installation of reliable wiring solutions for today’s ever changing networking environment. We design, implement and maintain structured cabling systems and equipment for high-speed data and voice communication projects of all sizes. We are here to help you meet all of your structured cabling needs in a cost-effective and timely manner. 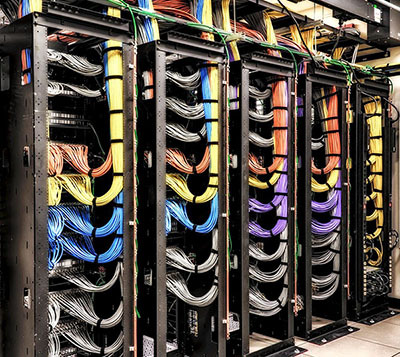 Call Signal prime IT infrastructure Co. today to discuss your network cabling plans.